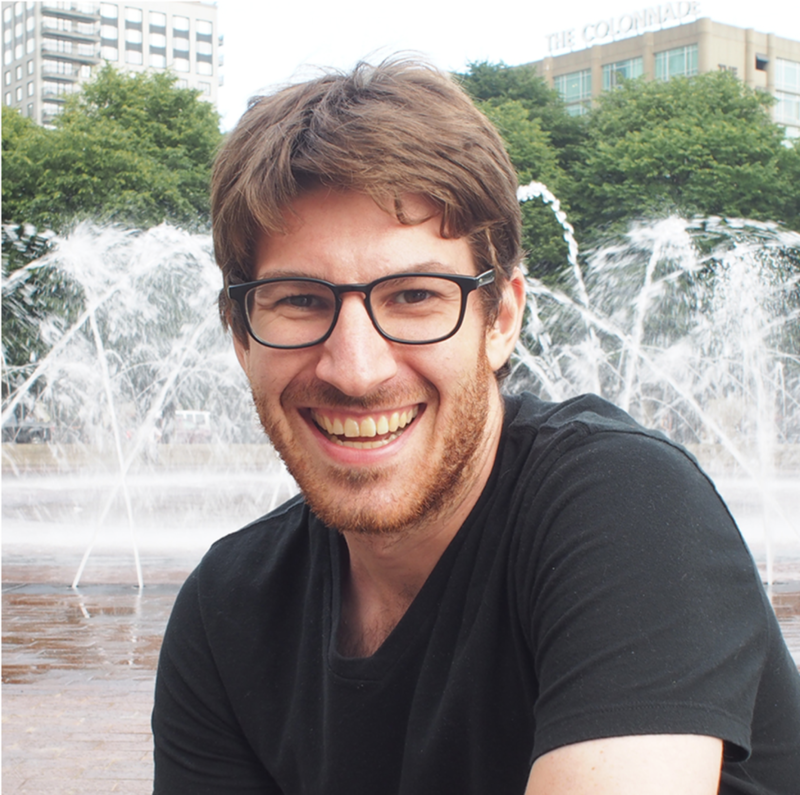 Alexander Gates is a post-doctoral research associate at the Center for Complex Networks Research(CCNR). He currently works with professor Barabási on the science of success and the dynamics of academic careers. Before arriving at Northeastern, Alex received a joint PhD degree in Informatics (complex systems track) and Cognitive Science from Indiana University, Bloomington, an MSc from Kings College London in complex systems modeling and a BA in mathematics from Cornell University. His academic research fuses mathematical and computational methods to study complex systems in biology, neuroscience, and sociology. Some of his recent contributions include a systematic quantification of control in gene regulatory networks, a dynamical protocell model for autopoiesis, and a novel framework for comparing overlapping and hierarchical clusters and communities.